13) When Drake kicked of the UK leg of his Would You Like A Tour tour in Manchester. 13. 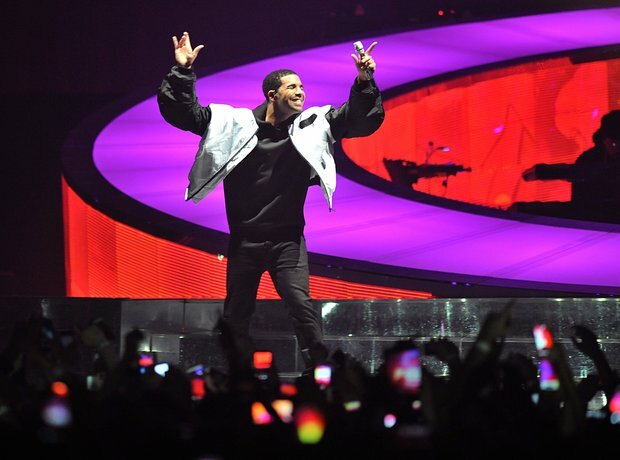 13) When Drake kicked of the UK leg of his Would You Like A Tour tour in Manchester.